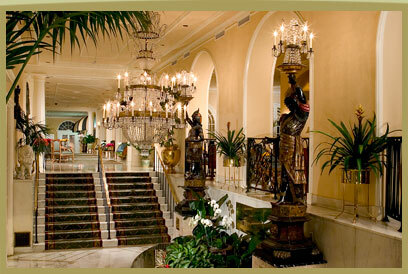 Entrance to the Omni Royal Orleans Hotel again organizED the New Orleans conference. The Conference featured celebrated professional historians and well-known published authors speaking and sharing their expertise. n unusual and very entertaining concert of Napoleonic music fore the guitar with accompanying vocals was well received. 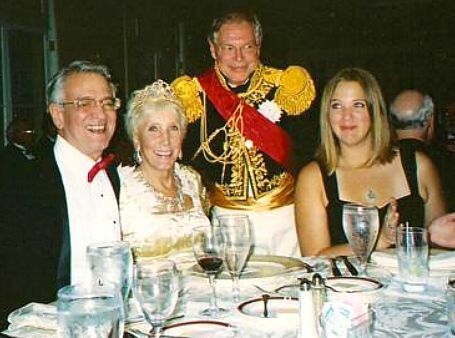 As usual, the Omni Royal Orleans Hotel is provided gourmet meals and the convivial ambiance for which the New Orleans French Quarter is widely known. 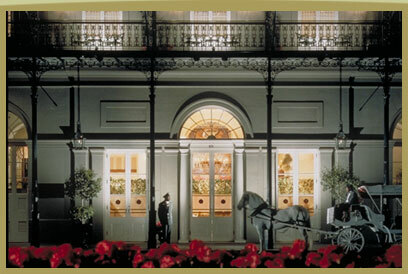 The Windsor Court Hotel is the only hotel in New Orleans – and in all of Louisiana – to be honored with both Mobil Four Stars and AAA Four Diamonds.The new Executive Chef Drew Dzejak comes to the city’s premier hotel from one of Orient-Express’s most esteemed properties, Charleston Place, in Charleston, South Carolina, where he had an illustrious career. The menu showcased innovative contemporary American cuisine with Southern influences, local ingredients and a unique concept providing an upscale dining experience. A recre4ation of the beauty of a Great Ladies Napoleonic Salon, with authentic music for the guitar and vocals from the “Golden Age of the Guitar” Classical Guitarist: John Rankin was accompanied by Soprano and Tenor Vocalists. A presentation of four renowned Authors discussing their new publications. A question and answer period and book signing to follow. We heard a special presenytation on the Museum and it collections, in cluding one of the original death masks of Napoleon. followed by a wine and cheese reception. as performed by: John Beresford Welsh, Esq. 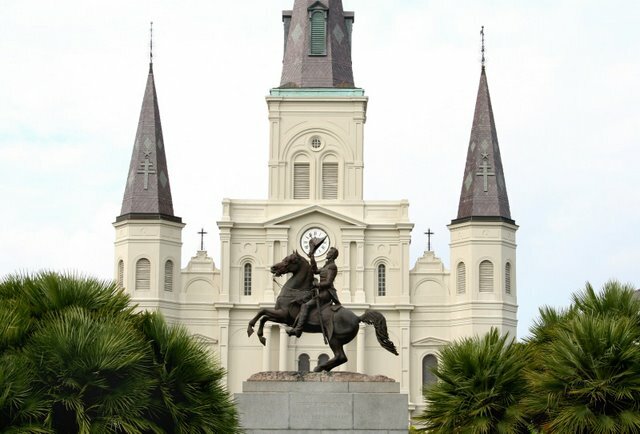 A two- hour guided tour of French and American historical sites.